The Montreal Winter Box Classic 2018 is officially nine days from opening face-off. I want to begin by thanking all the teams involved for their hard work in getting squads together. A task that’s a lot harder than one would think. The Winter Box Classic 2018 will host 8 teams from 3 different nations and provinces. 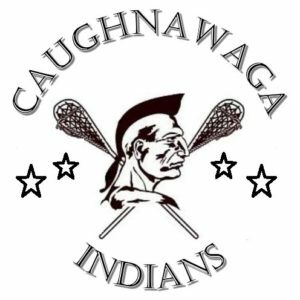 Caughnawaga Injuns: Dirt McComber’s coming to the WBC with his well known squad the Caughnawaga Injuns (Dirt’s spelling not mine). Dirt is the commissioner of the Three Nations Lacrosse League and has a long reach for talented lacrosse players. His squad will be hungry and ready to go I can assure you that. 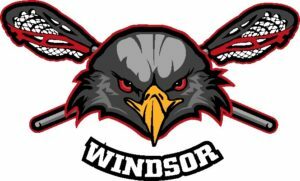 Windor Eagles: Or Les Aigles de Windsor are the Quebec Senior C champions of 2017. The team captain told me the boys are super excited for this challenge. Underestimating Windsor would be a big mistake. 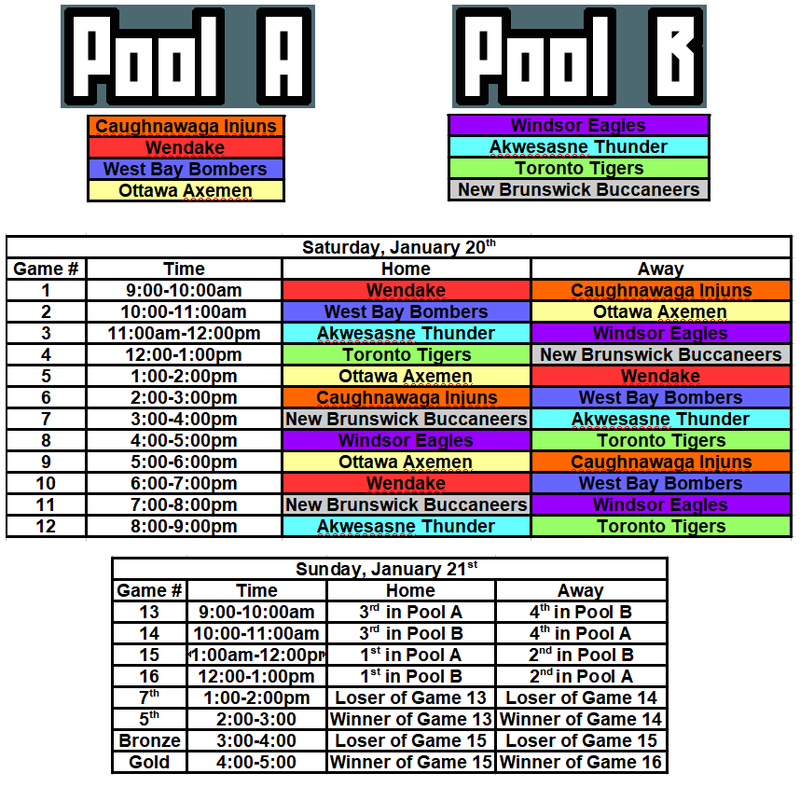 Toronto Tigers: The Winter Box Classic 2018 will mark the second tournament the Tigers have been too in 2018! 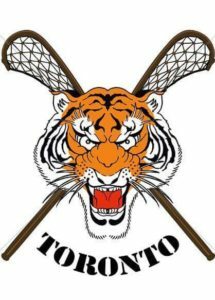 A newly formed team based out of Toronto, the Tigers look to make their mark in the North American box lacrosse circuit. 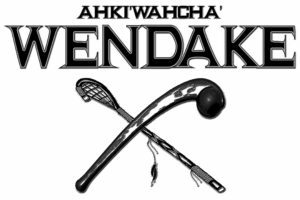 Wendake: Coming from the Huron nation, the boys of Wendake are coming to Montreal to gain some experience and show the rest of the province that they mean business! 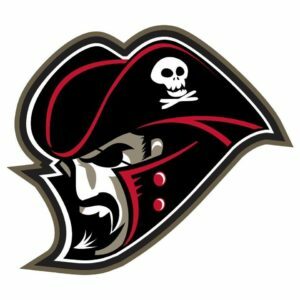 New Brunswick Buccaneers: The Buccs are a New Brunswick based University Field Lacrosse team who took some ringers from Nova Scotia and even Ontario. Am thrilled that a team from the Maritimes coming down and excited to have a few with these boys. 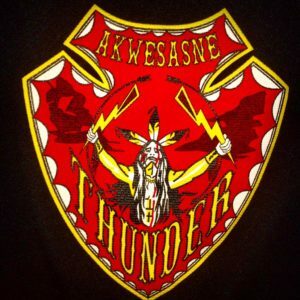 Akwesasne Thunder: Ty Thompson’s putting a team together and if you know anything about Akwesasne, they aren’t gonna come to loss. Ottawa Axemen: A mixture of alumni and current Ottawa Axemen, these boys have enough experience and talent to maybe take the whole thing. West Bay Bombers: A contingent of beauties who together are baptising the West Bay Bombers into the box lacrosse circuit. More News to follow on the Winter Box Classic 2018. Stay informed by following our social media pages.